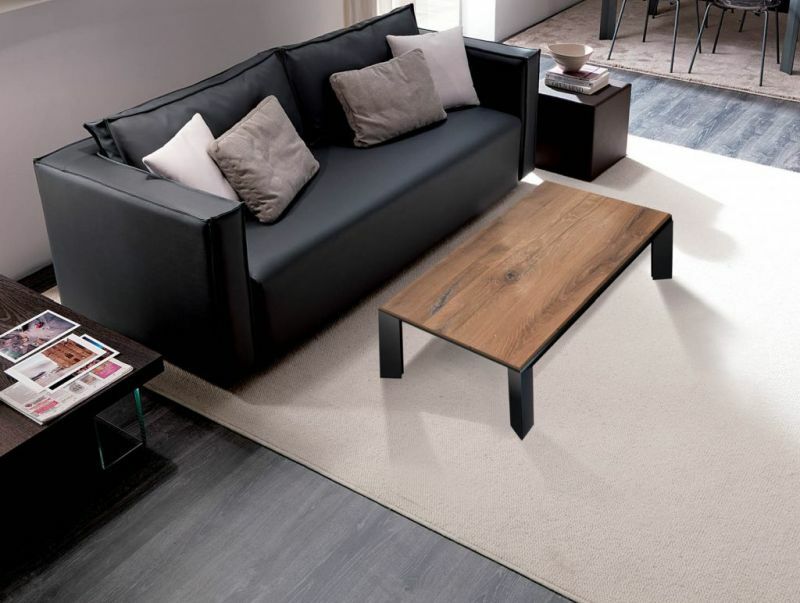 Ozzio Italia is famous for making transforming furniture. 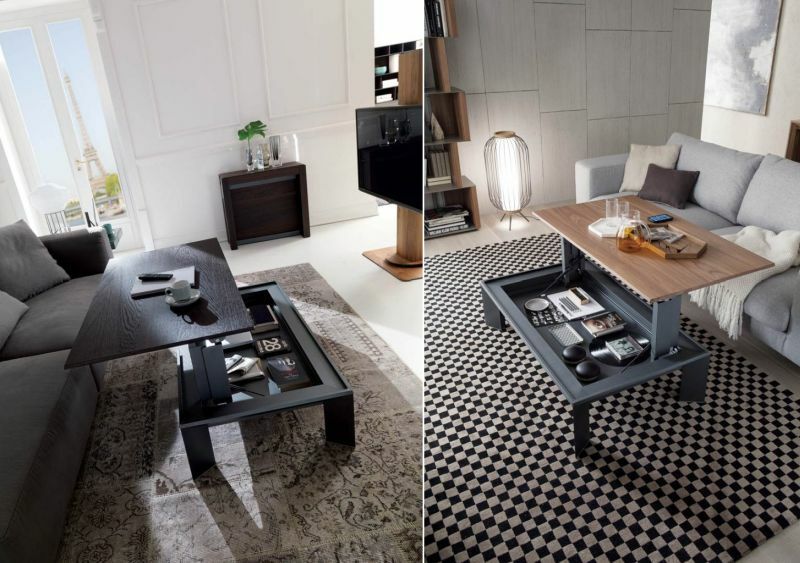 The 4 x 4 dining table is one of its award-winning creations featuring an expanding top. 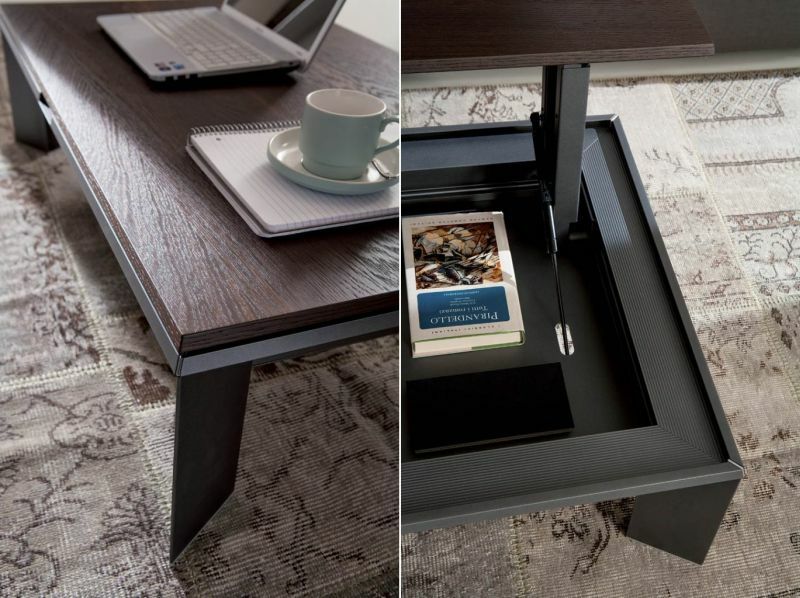 Taking its multifunctional table designs to a new high, Italian furniture maker has created the Metrino, a height-adjustable coffee table that doubles as a work desk. 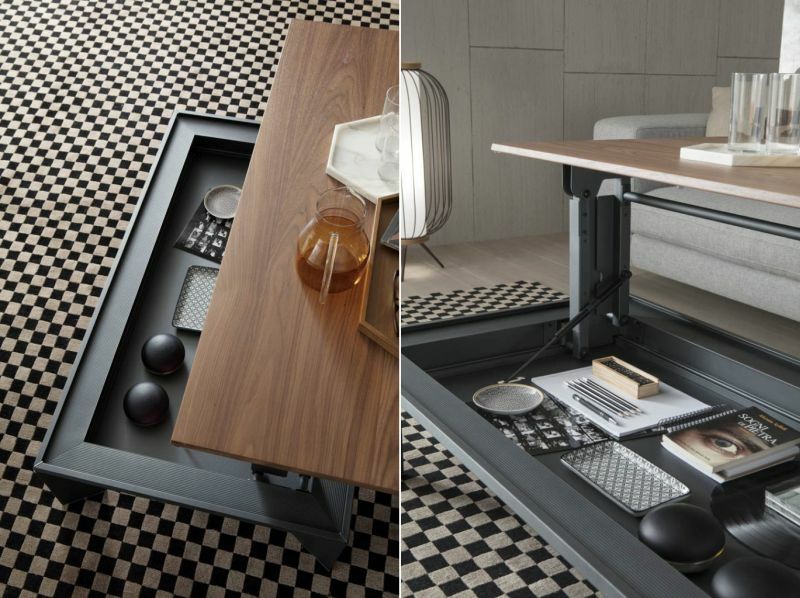 Designed by Marco Pozzoli and Giacomo Mauri, this transformable table can be adjusted in two different heights, which allow it to be used for various tasks. 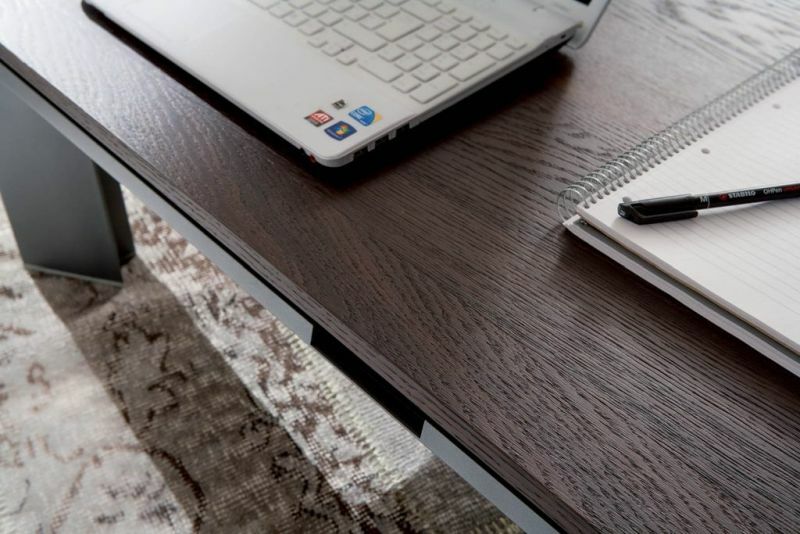 Simply lift the top up and the table becomes a work desk instantly. 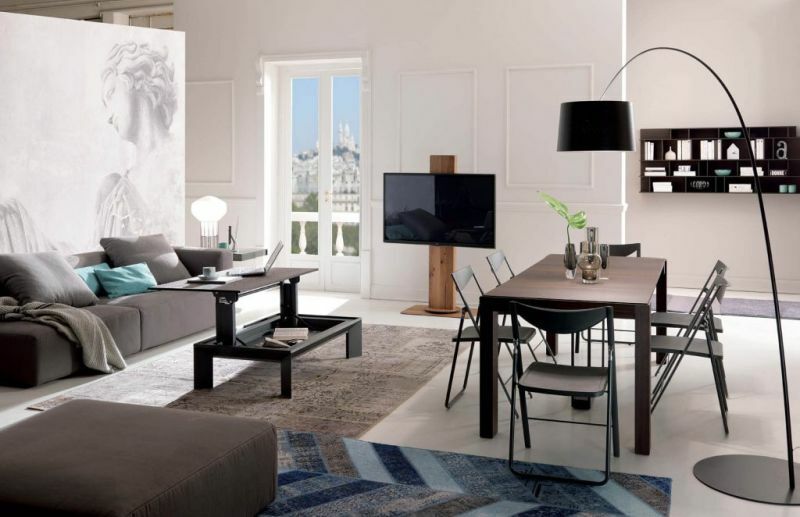 The table discloses a storage space when its top is elevated to a maximum height. 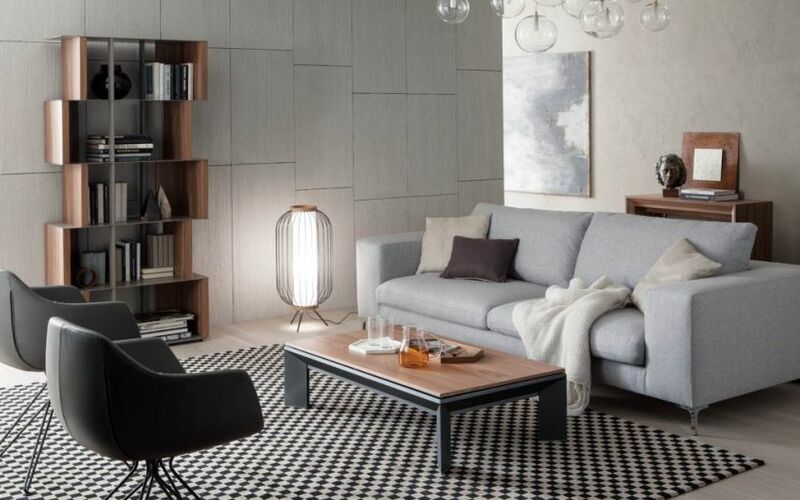 With an aluminum base and wooden top, Metrino is a warm and inviting addition to modern living spaces. 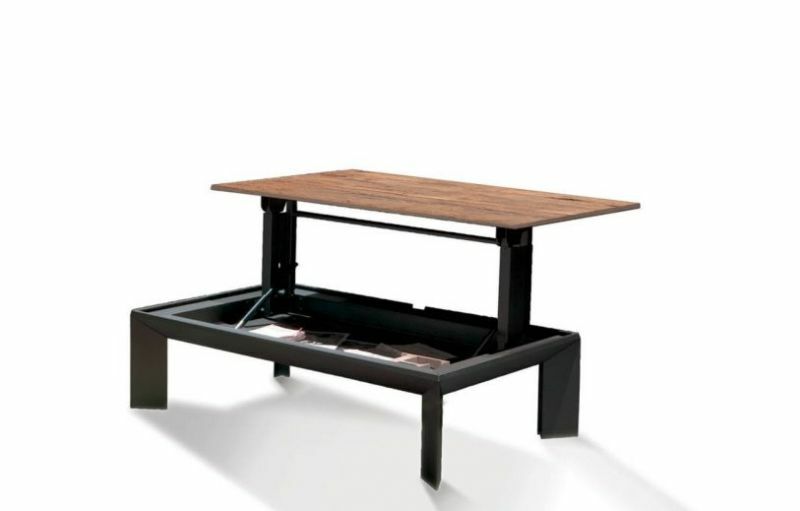 It comes integrated with a self-braking gas lifting mechanism for stability and easy handling. 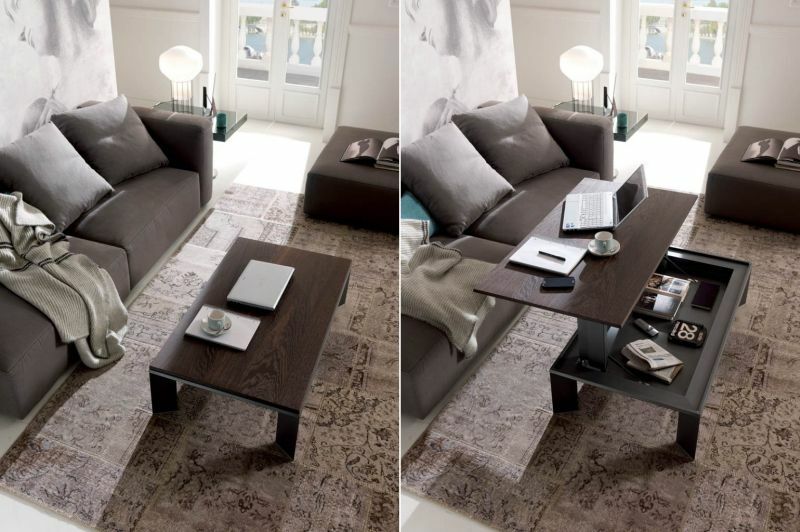 Available in a variety of finishes, the Metrino height-adjustable coffee table can be purchased for about $1730 at Nuastyle.